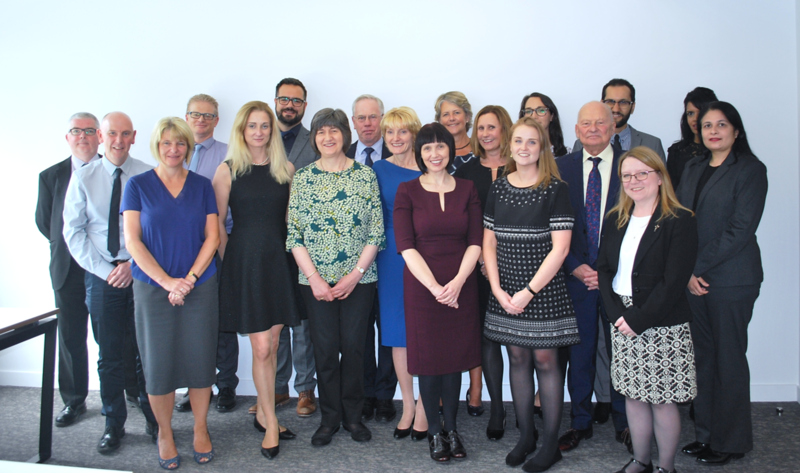 The Patient Safety Group has sought to better understand and to clarify the role of community pharmacists and their teams in safeguarding vulnerable adults and children. A detailed briefing has been developed which sets out a series of practice principles for community pharmacies to use in setting their own internal polices and procedures. On behalf of the Patient Safety Group, Victoria Steele, MSO and Deputy Superintendent at LloydsPharmacy, also led the development of a generic policy in summer 2016 which supports the principles outlined in this briefing. The community pharmacy Medication Safety Officers have already started using this, alongside other materials, to set their own internal policies and procedures. The policy has been updated in summer 2018. 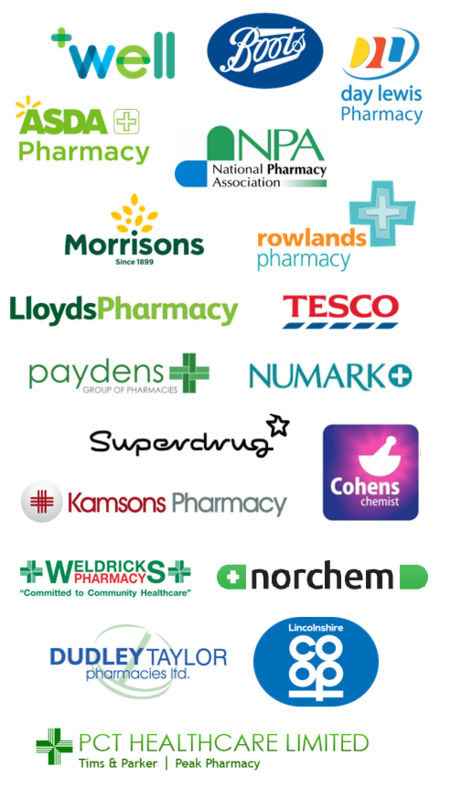 NHS England’s South Region Team has also developed a very useful pocket safeguarding ‘Principles of Protection’ guide which community pharmacy teams are likely to find a very valuable reference resource.